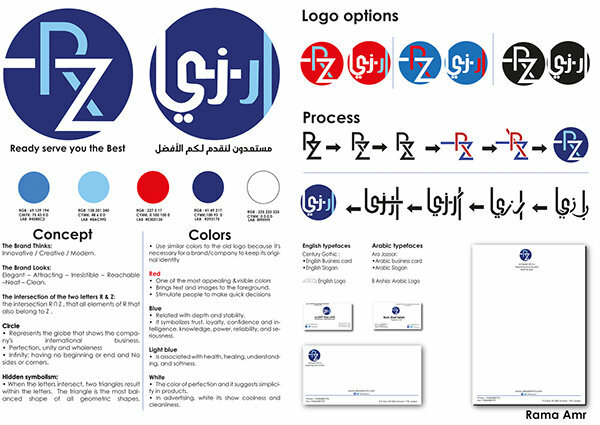 In this project Al-Hadaf RZ wrapping company asked for rebranding for the whole company's identity. 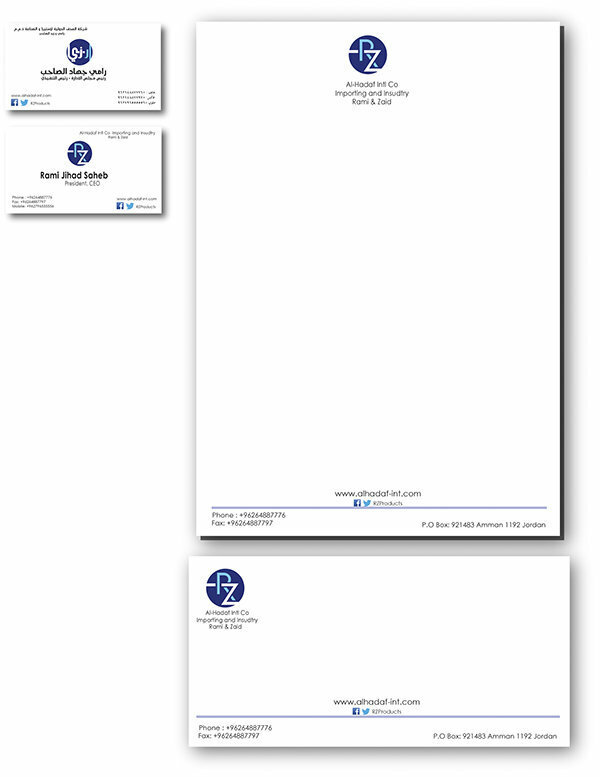 My rebranding wanted to keep the old touches of RZ's old logo. Won 4th place I wanted to make their brand innovative and modern. I included the cirlce because it represent infinty and perfection.Moreover it represents the globe and international countries and so is RZ, theyre aiming to expand internationally.